Come hang with BackBeat ’64 at the Buffalo Irish Center for this intimate show. 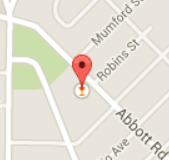 Click the Map for the Google Maps location for this venue. 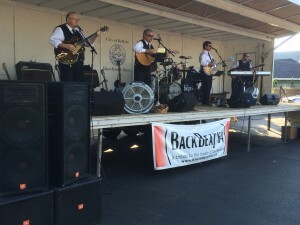 BackBeat ’64 has the pleasure of playing the My Generation Music Festival, Car & Bike Cruise-In Festival located off Route 16 in Chaffee at the iconic Earl’s Restaurant and sponsored by the Tri-County Kiwanis of WNY. This is an outdoor event on the same stage used by so many other famous artists. Come early and enjoy the cars and music from many local bands. Mike is running sound all day, so come early and say hi! 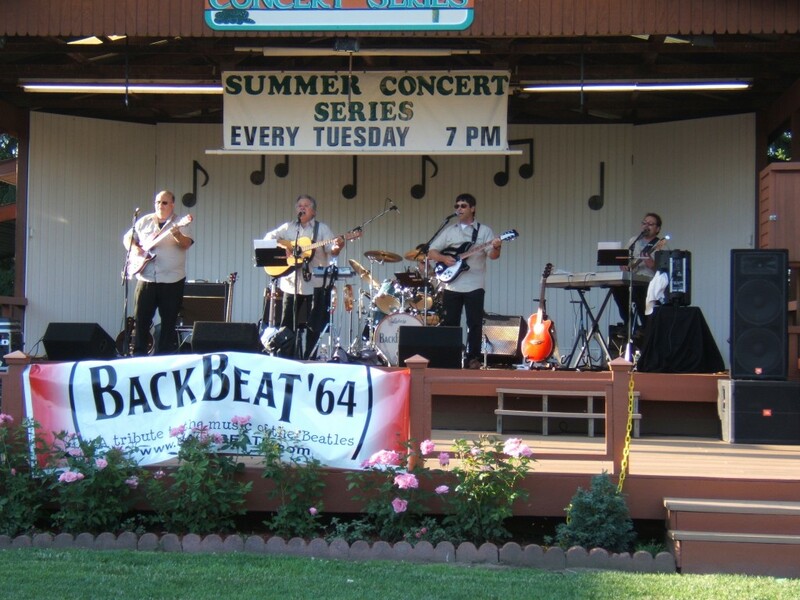 It’s the return of BackBeat ’64 to the 42nd Street Café in the Erie County Fair Grounds! 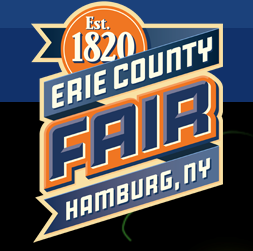 Come out and celebrate the timeless music of The Beatles, in a beer tent. Come out and have a beer with the band!